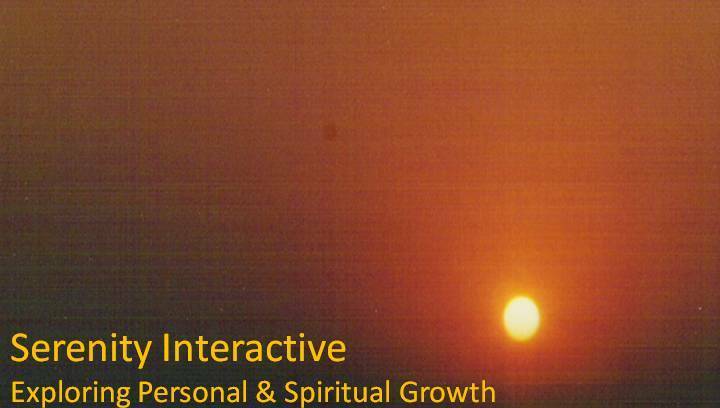 Personal and Spiritual Growth. Subjects covered include Philosophy, Psychology, Management, Academics, Vedanta, Religion, Culture and Traditions, Interpersonal Relationships, Communication Skills, Parenting, Meditation, and Healing. This week, my little daughter is lucky enough to have both sets of Grandparents to play with. Watching her with them brought back wonderful memories of my childhood with my Grandparents and what they call here “extended family”, which to me is really just “family”. Complete with Grandparents, Aunts and Uncles, I remember more than enough eyes that watched over me and more than enough hands that met my needs. In today’s world filled with anxiety and fear fanned by media and our own mind, I’m amazed at how something as simple as “family” truly helps to build this “web of trust” around this little child. Trust. To me it is the deepest sense of comfort and well being that emerges from feeling that “everything will be okay in the end”; “ The Universe has a plan”. I like the word “trust” over the word “faith”. “Faith”, today is used more as a noun-form with varying interpretations. Also, more importantly, there is a sense of certainty about the word “trust” that the word “faith” somehow does not convey. It is this trust, which when shaken, drives anxiety and fear. It is human to have emotions that haunt us from the past and threaten us for the future. But trusting that healing would come through for the past, and the future would happen, as it is set, is very calming and liberating to me. For my daughter, it is this trust that gets reinforced every time she is comforted when she is hungry or unwell, by all these “extra” loving hands, over and above her mother and father’s love. This “extended” family of inner circle that she learns to trust. It is this “family” that perfectly blends the biological and the social webs of trust for her. Slowly evolving from the trust in the family is the value to trust the immediate environment, the next tier of friends and neighbors and then the ultimate trust – the trust on this entire Universe - or “Eshwara”, as Swami Dayandanda would so eloquently describe it. It is this gift that I got from my family, that I pray for my little girl to have, for her to enjoy sharing in her life. May be this is the reason that most legacy, material or otherwise, goes by the word "trust"?!! Lovely insight into trust. Thanks also for taking the initiative to write. Like These Pages? Let us know.